A good article on some of the various issues, threats and opportunities the current eMobility transition creates. I few mentions of a semi-conductor manufacturer that no doubt funded the article, but a useful and interesting read all the same. Hyperion Executive Search are leaders in recruiting executive and key roles in eMobility, across the EMEA region. 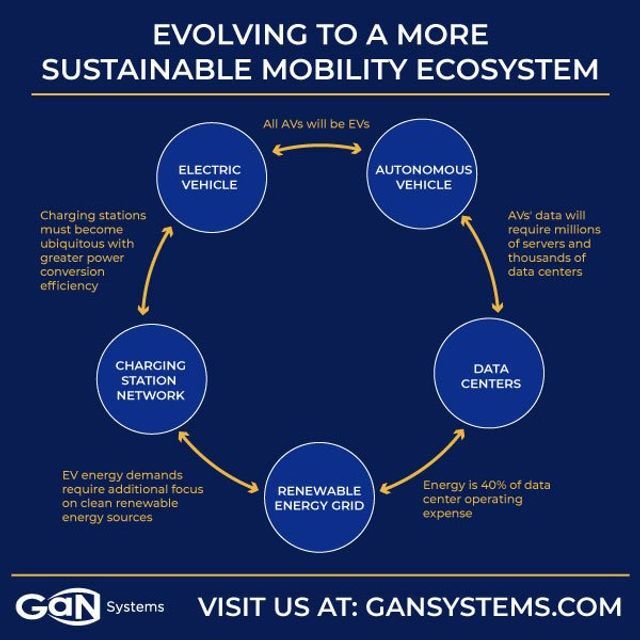 Over the past decade, the increasing pace of technology integration in vehicles, along with the advent of the new mobility ecosystem that surrounds them, has irrevocably changed the playing field and the associated rules of the game for both historic brand leaders and their challengers. Two transformative technology trends stand out in particular: the electrification of vehicles and the rise of autonomous driving.